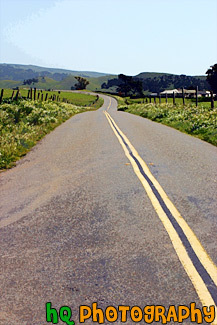 A photo of a scenic road taken in the farm lands of Marin County out toward the coast of the Pacific Ocean. 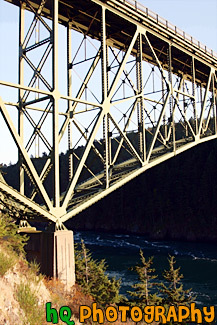 This picture was taken out past Pt. Reyes, California. 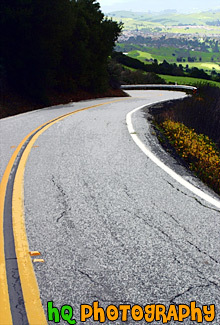 A scenic picture taken of a curvy road going down the hills of East San Jose. In this photo you can see the bright green hills in the distance from all the rain the bay area has been having during this time. 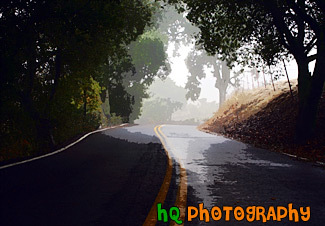 This is a photo taken of a road on a foggy day in East San Jose, California. You can see the sun light trying to poke through the fog at the end of the road. 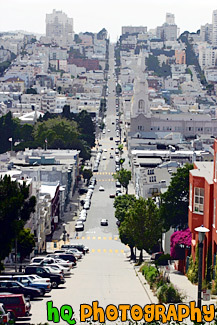 A scenic picture taken of a road in San Francisco, California from one end of the city going down a hill and back up another to the other end of the city. From this picture you can also see the scenic San Francisco buildings and houses. 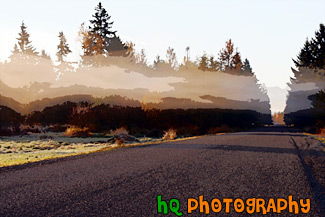 A photo of the road with shadows from the trees and the sun glare trying to poke through the clouds and fog. 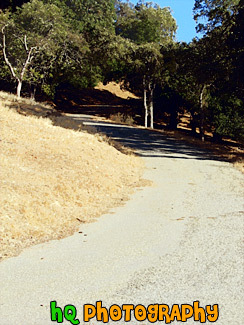 This photo is portraying darkness in the foreground of the photo with more light at the end of the road. 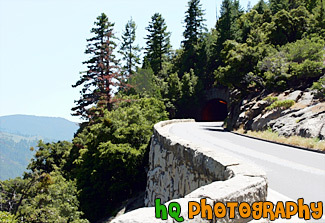 A scenic picture taken of a tunnel near a cliff in Yosemite National Park which is located in northern California. This picture was taken on a sunny blue sky day. 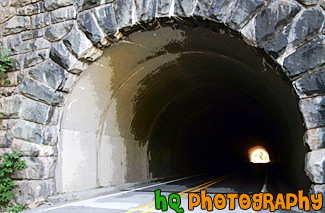 A picture taken of a close up of a tunnel located on a road in the Mount Rainier National Park in Washington State. By looking in the tunnel you can see the light on the other end. 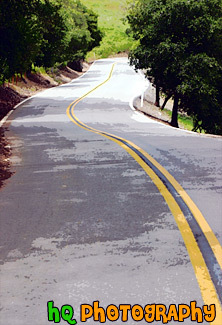 A picture of a curvy road going down a steep hill in East San Jose. 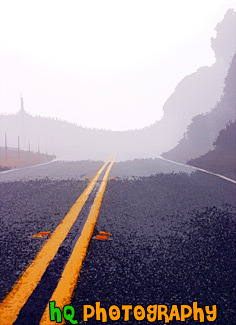 A scenic picture taken of a curvy road with fog in the distance. 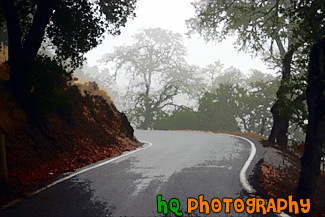 This picture was taken in the hills of East San Jose during a really foggy day. 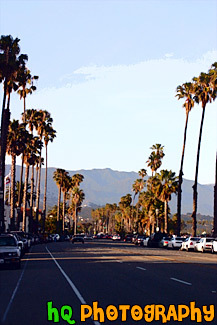 A scenic picture taken of one of the road that runs along the beach in downtown Santa Barbara, California. In this picture you can see the Santa Barbara mountains in the background and the tall palm trees lining the road. This photo was taken just before dusk. 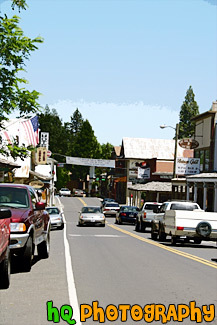 A scenic picture taken of a street in the downtown portion of Yosemite just before you head into the National Park. A scenic picture taken of a road leading straight into thick fog. A scenic picture of a strip of fog located over a road on an early autumn morning with blue sky seen above. 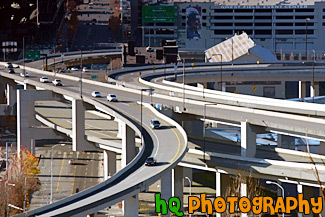 A close up picture taken of some interchanging freeways located near the Qwest Field Event Center (as you can see in the background) in downtown Seattle, Washington. The Quest Field is the arena at which the Seattle Seahawks play their home games. 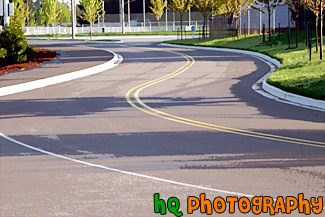 A scenic picture of a curvy road with bright green trees located on both sides of the road. 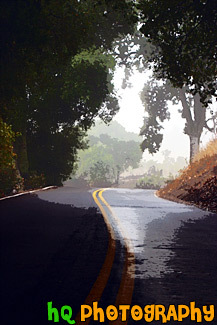 This photo was taken of a road in San Jose, California. 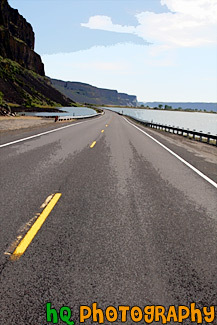 A scenic vertical picture taken of a road located in Eastern Washington between a lake and a rock cliff wall. 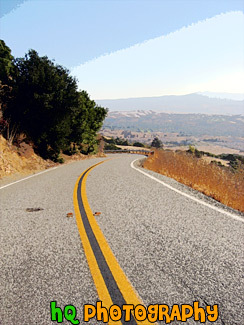 A scenic picture taken of a road which curves and is located in Mill Valley, California. 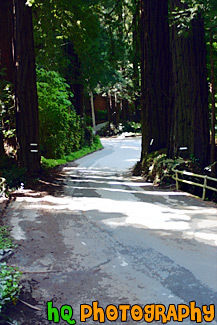 Tall trees line both sides of this road and shadows from the sun and the trees are seen on the road. 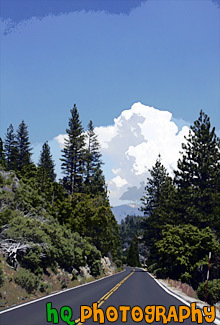 A scenic picture taken of a road located in Yosemite National Park which is located in California. This road was leading towards to only cloud in the sky which was a big puffy one. 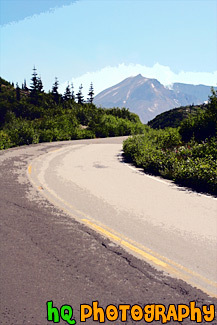 A scenic picture of the road driving towards Mount St. Helens which you can see in the background. Mount St. Helens is located in Gifford Pinchot National Forest in Washington State. 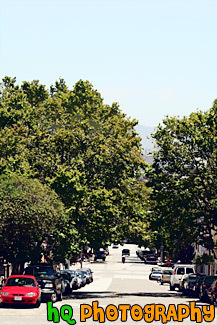 A scenic picture taken of the blue sky, leafy trees, cars parked on the sides of the road, and a motorcycle driving in the distance down the road in San Francisco, California. A scenic picture of an s-curved road with shadows from the sun over it. 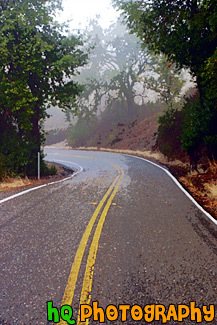 A view of a road about to curve with fog and trees in the background. 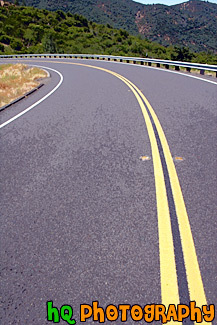 A scenic photo of a road getting ready to curve around a corner. This photo was taken in the hills of East San Jose.